Citizen Reporter – Page 2 – The podcast that listens to people around the world. In the eyes of Matthew Dons, whomever you are in this world, if you could make it over to Japan, you absolutely should be here. Why? Because Japan. 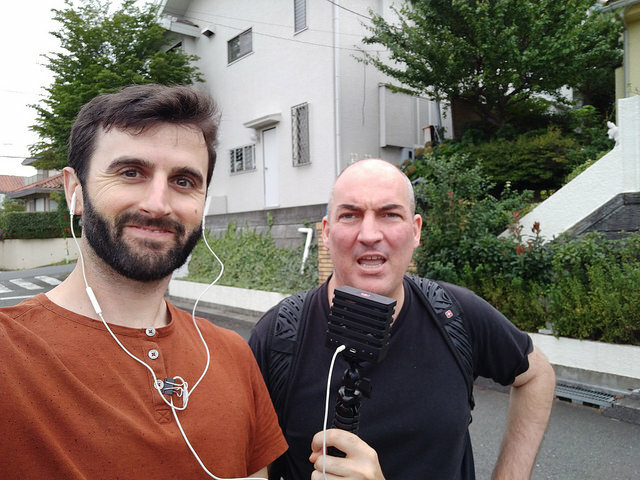 Today on the podcast, we take a long walk past the houses and trains, the fields and shrines, while looking at how things work here compared to anywhere else. There is learning but there is also a lot of laughing, mostly my own. Listen and enjoy. Reminder also, Matthew is fighting to live longer, in a relentless battle against cancer; you can help his family afford this struggle by going to http://matthewdons.org and join the almost 900 people that have already donated. 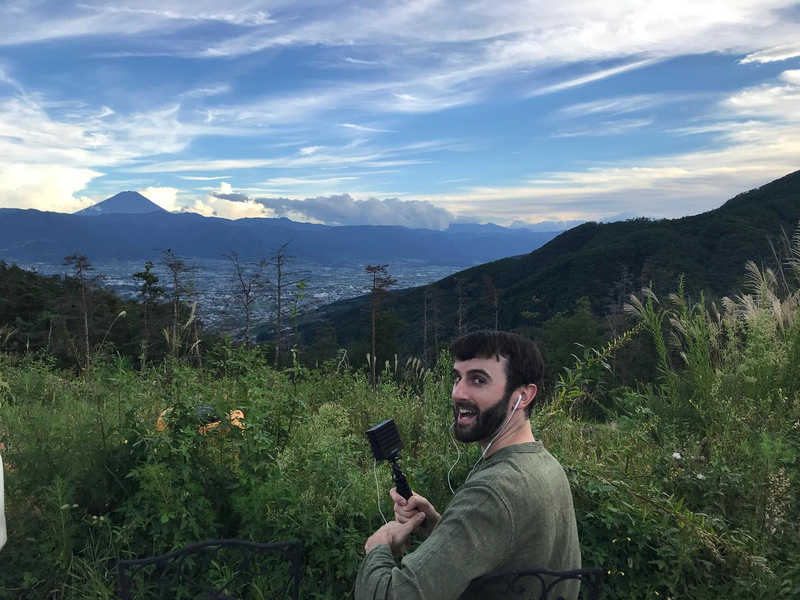 It’s another wonderful Japan visit! 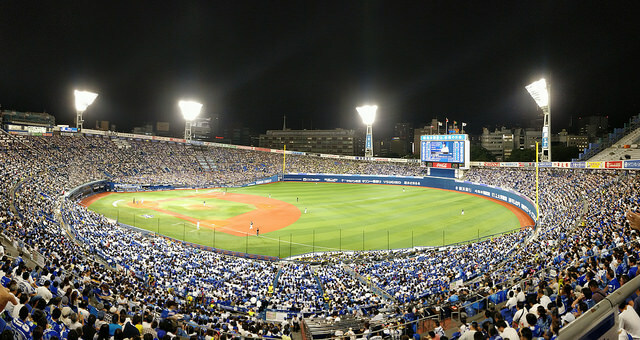 This time we start with crickets in the Tokyo suburbs and then move on to the top of the 5th inning, standing upper deck on a friday night, at an exciting Swallows (Tokyo)- Baystars (Yokohama) baseball game. People are getting really drunk all around me and boy oh boy do they love Lopez.